Professional coaching is a guided conversation focused on self-discovery (Who am I? ), self-awareness (What are my strengths, passions and values?) and self-management (How do I use and manage my abilities and emotions to show up successfully to the events, situations and relationships in life?). Gaining self-awareness and learning self-management gives you the ability to attain your potential, achieve your goals and make your difference in work and life. How is The Forte Factor unique? Coaching with Forte Factor Coaches includes awareness, self-awareness and self-management foundation education to help you learn, appreciate and effectively use what makes you unique. Each of these become your tools to move from where you are to where you want to be. Discovering, developing and living who you really are, and letting this information help you wisely choose and understand what you do and like best, is how to achieve your goals, tap into your potential and live a life that is meaningful and purposeful. 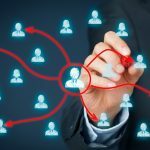 Where are You on the Talent Grid? The Talent and Performance Style Assessment™ is one of our most powerful tools to identify your talents and strengths. To be able to find your fit in work and life requires that you know and use your strengths and manage your limitations. 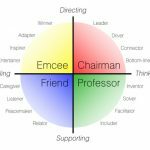 Understanding your strengths profile is an effective way to start the coaching conversation, and to more clearly and wisely decide what is the next step for you. Take the Talent and Performance Style Assessment. Define the vision for your workplace. 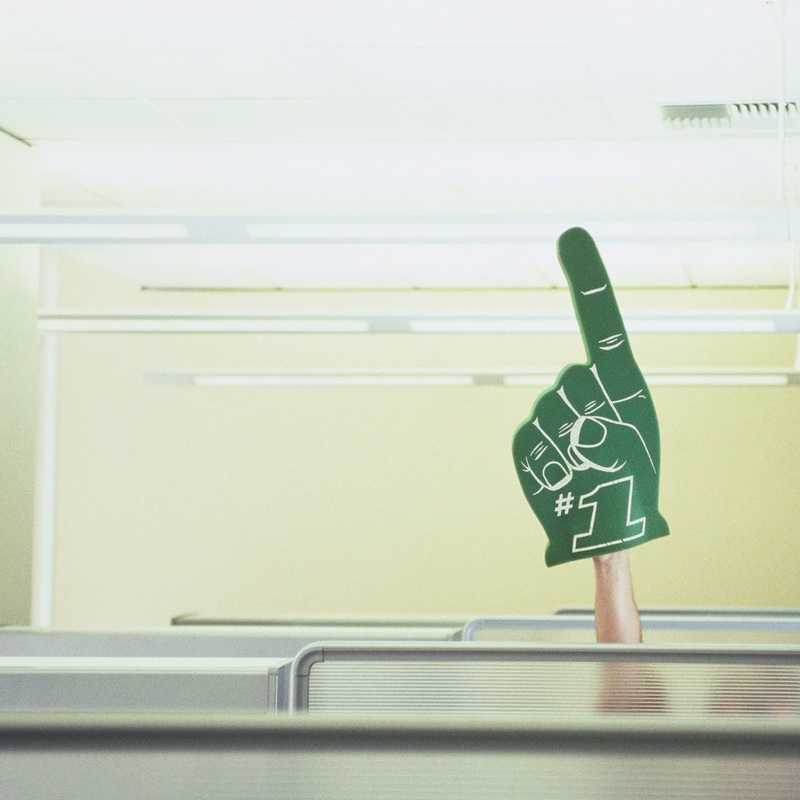 Inspire your employees. Improve management skills. Make your workplace better. Find your fit. Tap into your potential. Establish clear direction. Define your purpose. Discover who you really are. Be happy. Today’s top performers in sports, work, college and life use coaches to help them discover and develop their Forte Factor and to develop greater self-awareness, achieve their goals and advance their success. 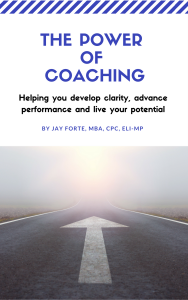 Download this free resource to gain insight into how working with a coach can help you advance your performance, live your potential and make your difference.